With the Star Wars film “Rogue One” on deck, it would be good to know for local Star Wars fans that one of our very own earned his place in this beloved science fiction franchise. The late legendary Filipino comic book illustrator Alfredo Alcala who famously drew Voltar (that story about a Viking hero whose look somewhat defined the design for Conan the Barbarian and later inspired Frank Frazetta’s “The Death Dealer”) aside from many other comics from Marvel and DC also once drew “Star Wars”. Alcala, who hailed from Talisay, Negros Occidental, moved to the United States in 1976, to draw for American publishers. 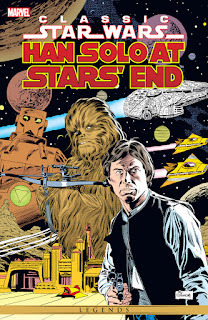 In the early 1980s, he penciled the story, “Han Solo at Stars’ End that was written by the late writer Archie Goodwin and was syndicated in newspapers all over the world. The tale is set before the events of “Star Wars: Episode IV: A New Hope” where Han Solo and Chewbacca travel to the corporate sector to free some inmates who are incarcerated in a prison known as, “Star’s End.” After the Wookie is captured, Solo, with the aid of the droid known as “Blue Max,” embark on a rescue mission. The series has since been collected in trade paperback form and is titled as “Classic Star Wars: Han Solo at Stars’ End” (there are three volumes). There are the volumes from Marvel Comics and Dark Horse Publishing. One of Alcala’s sons, the aptly named Christian Voltar who now resides in San Francisco, California, related that years after his father’s untimely passing in 2000 has undergone a revival in popularity. 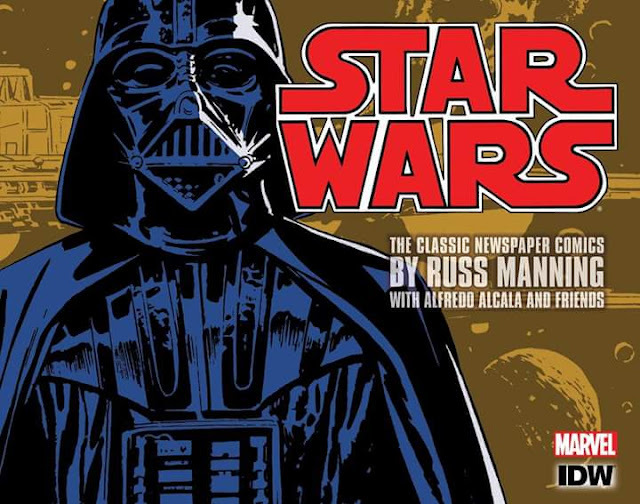 Alcala was conferred the “Star Wars Legacy Award” in 2005 and his book, “Secret teachings of a Comic Book Master: The Art of Alfredo Alcala”, originally published in 1994 was recently re-printed by Dover Books for a modern audience. Added the younger Alcala, a new coffee table book of Alcala’s Star Wars work will be released in April of 2017. Back on track... Ang Ilog #4&5.. Summertime 2017.